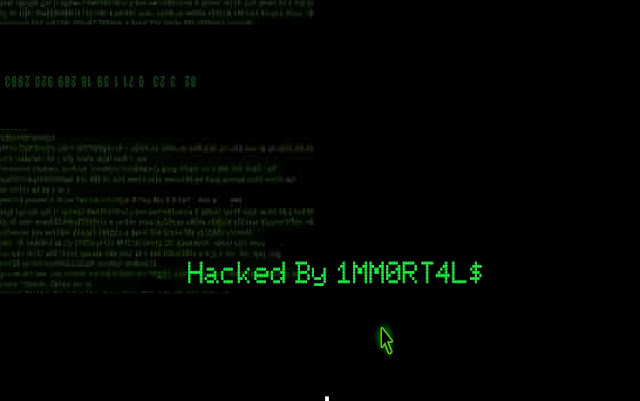 imm0rt4l5 Hackers Hit 3 Pakistani websites ! 2.) novait.com.pk the Internet service provider.